Detective Chris Lamb, Austin Police Dept. Andre de la Reza, Firefighter, Austin Fire Dept. 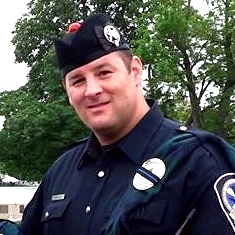 Detective Brent Kelly, Austin Police Dept.